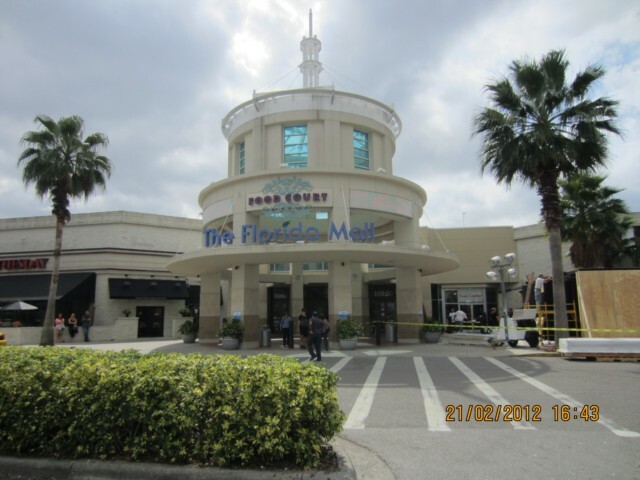 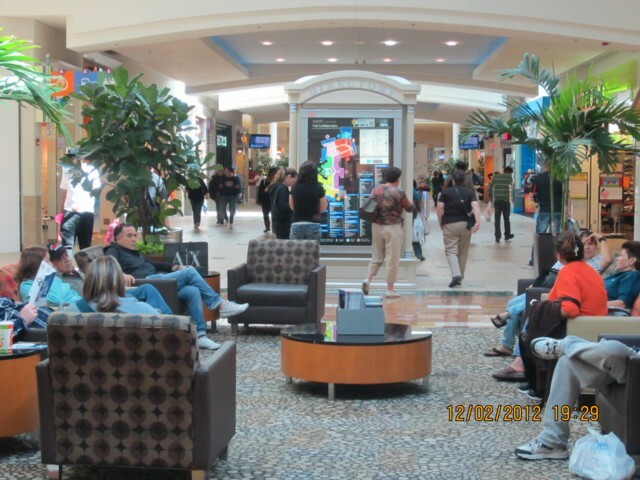 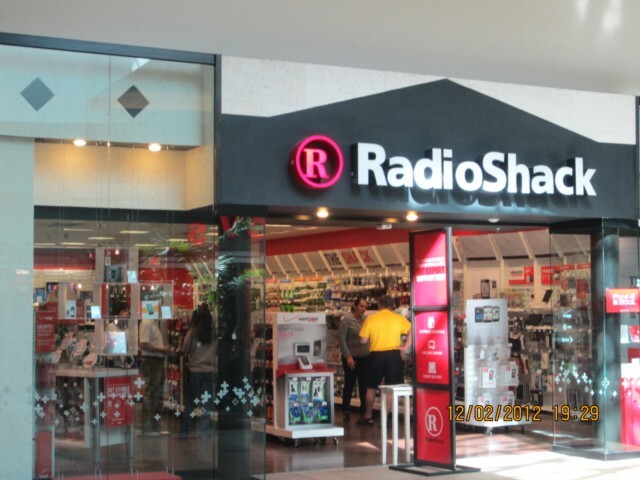 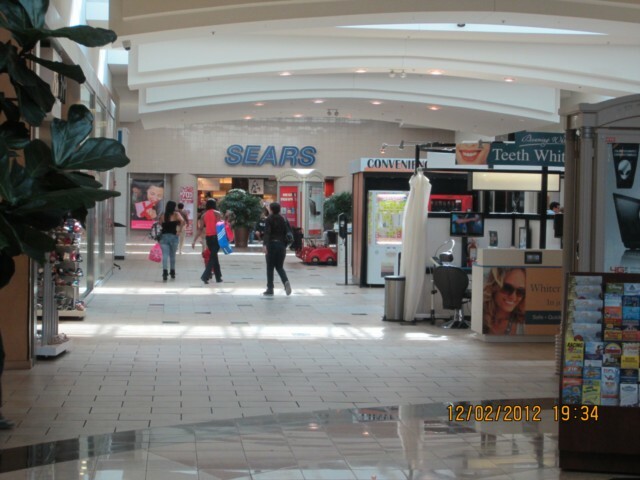 In the first few years that we visited Orlando we used to spend most of a day at the Florida Mall delighted with the goods on sale and their competitive prices. 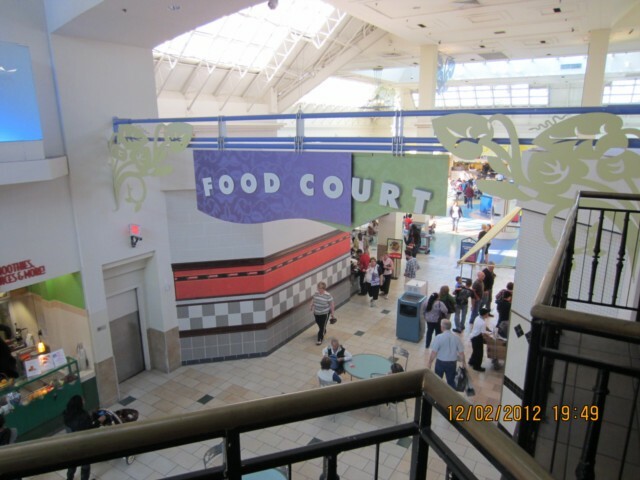 This was before the outlet malls had really got established and these days although we still shop at the Mall we usually just go there for a couple of hours so we usually go to a quieter part of the car park where we can quickly go to our favourite shops and also have something to eat in the Food Court. 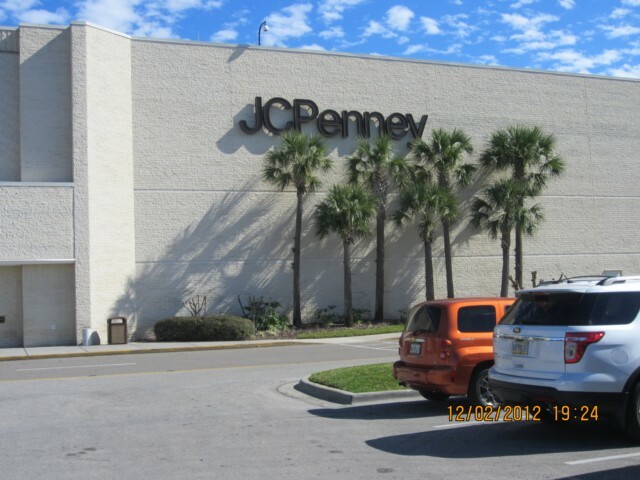 We enter the Mall via JC Penneys we love this store and if you buy any goods and complete an on line survey afterwards you get a discount off your next purchase. 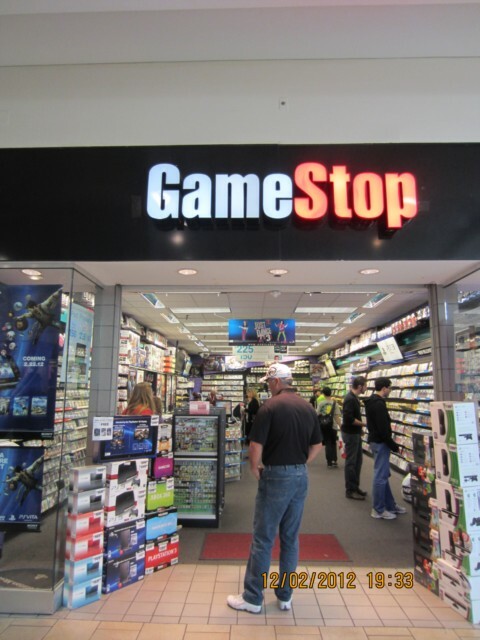 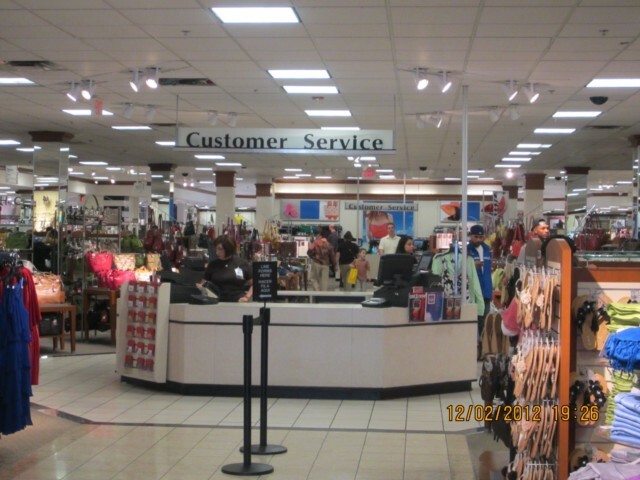 You enter near the customer service entrance and you will find the whole of the store well signposted to their various departments. 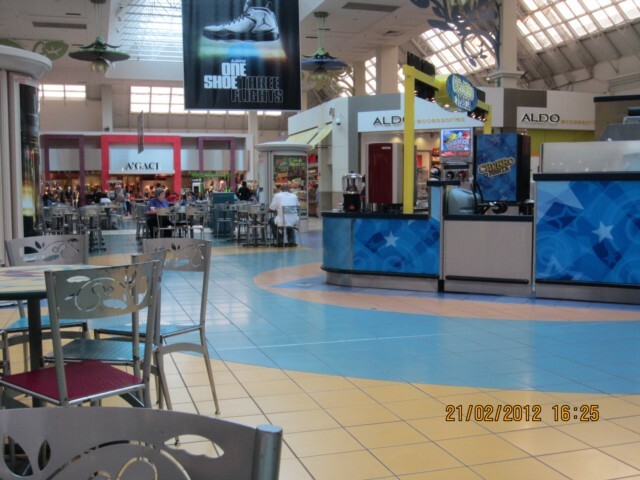 As you exit Penneys to the Mall there is a seating area my Father usually goes to the Radio Shack near here then has a rest in this seating area while we have a quick run round to the various shops. 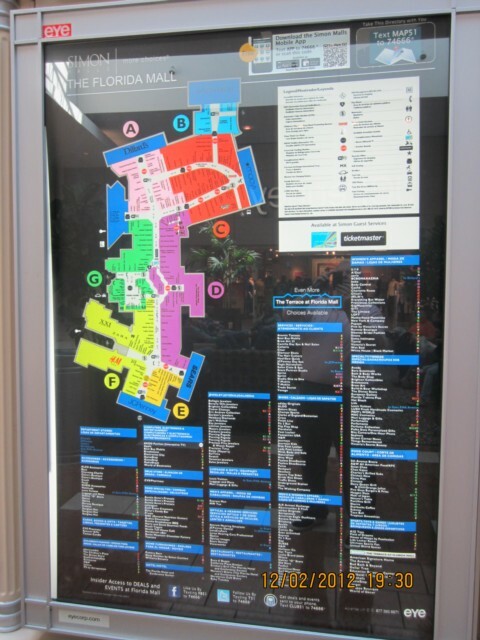 By this seating area is a very comprehensive map of the malls layout. 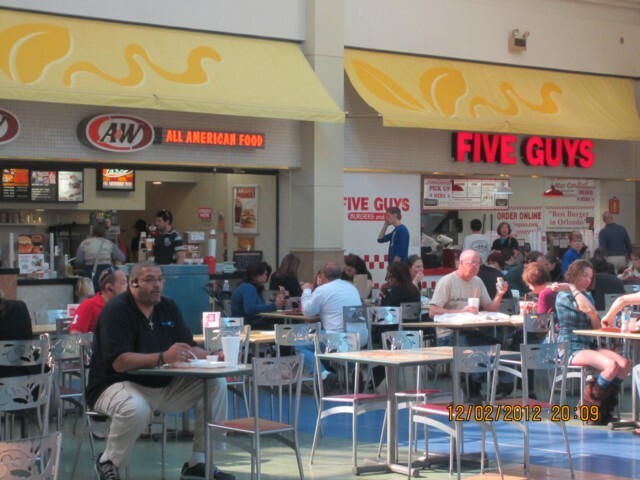 We usually go our various ways and all agree to meet in the Food Court about an hour later. 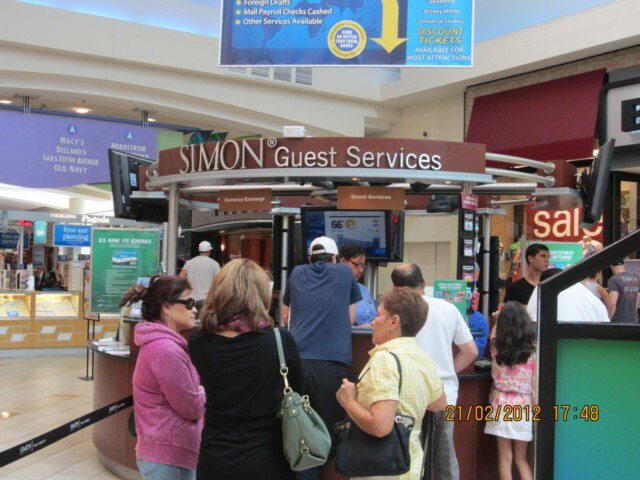 There is a Mail Guest Services booth in the Mall and if you are going to visit a lot of the stores it is wise to visit here first as they have coupon books with discount offers for various stores. 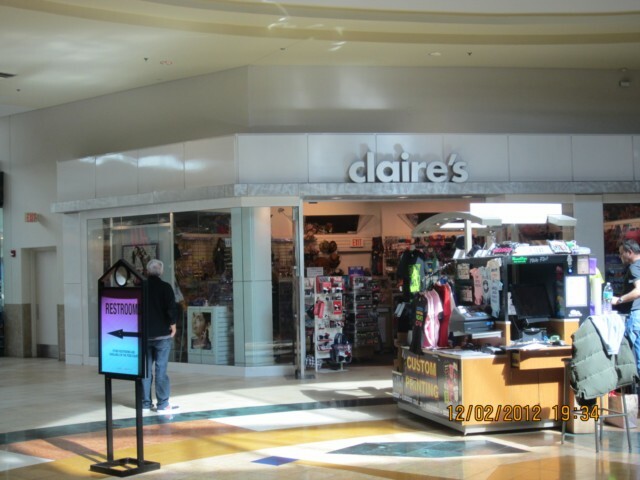 The girls usually head for the Game Shop and then onto a shoe shop for trainers and boots before heading for Claire’s Accessories. 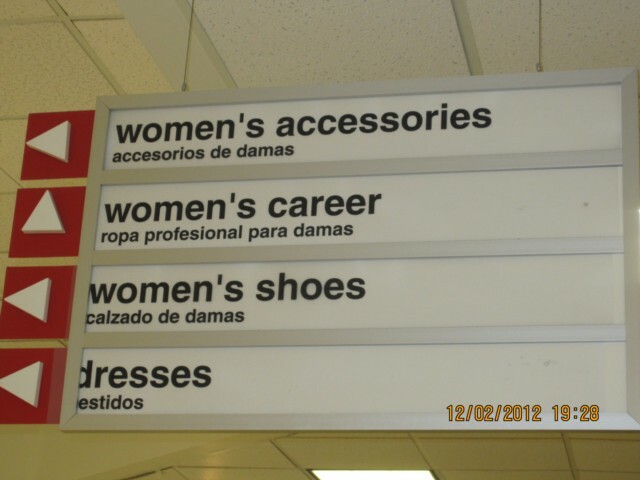 Mother and I go to our favourite department store Sears. 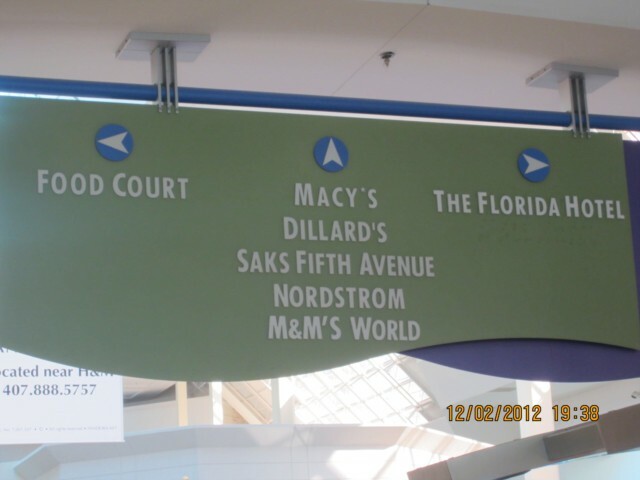 The overhead signposts in the Mall are great and really help you find your way around quite quickly. 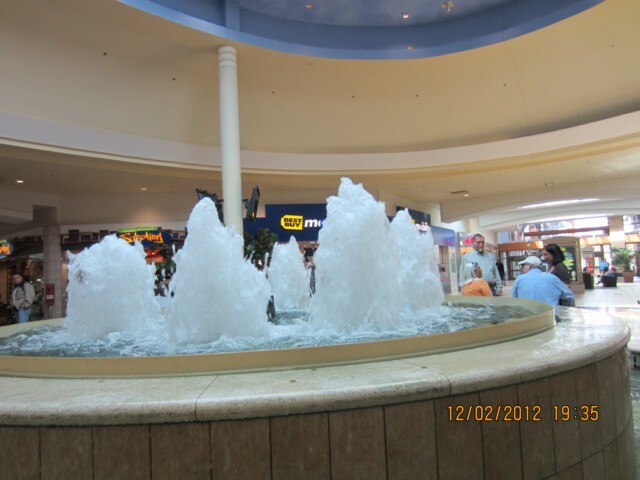 We usually meet up with the girls by the central fountain and all go together to meet my Father in the Food Court. 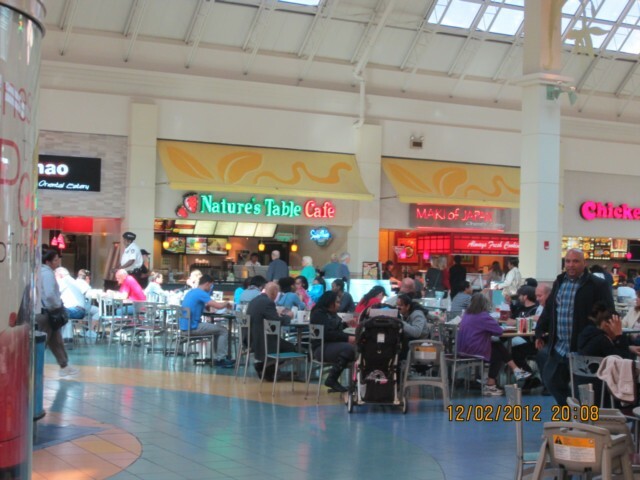 You are spoilt for choice in the Food Court as you enter you will see Nature’s Table and Maki of Japan. 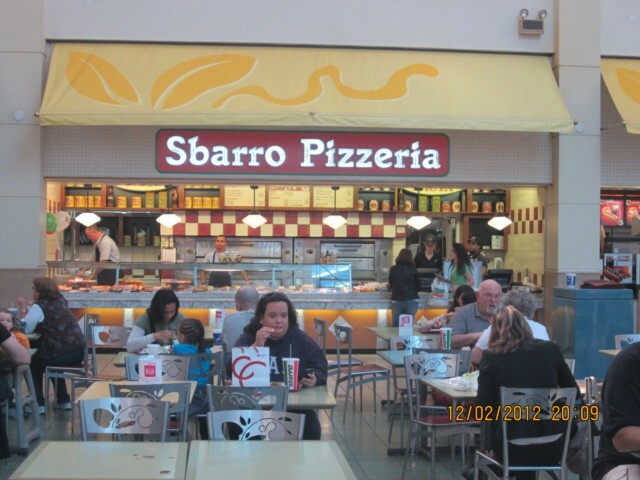 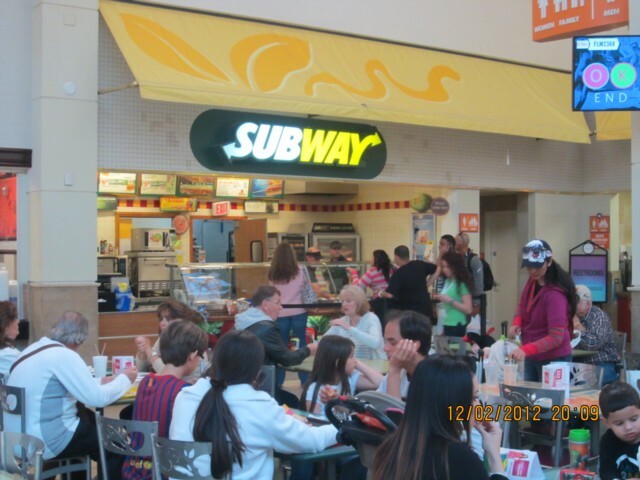 Five Guys is nearby and this is a very popular burger bar the girls like the Sbarro Pizzeria or Subway. 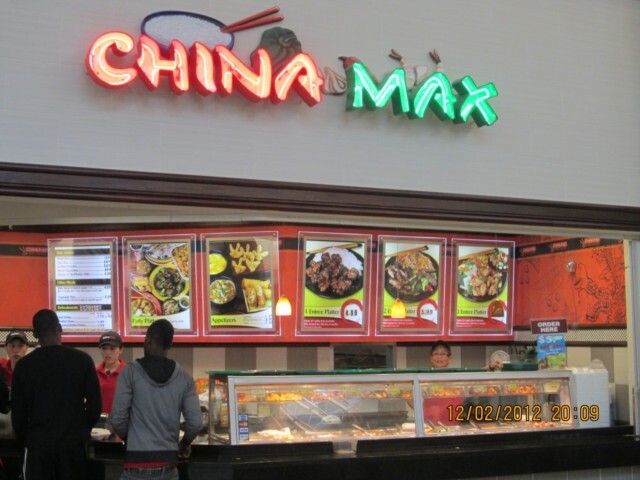 Because the first time we came here we had a Chinese meal us adults usually opt for China Max. 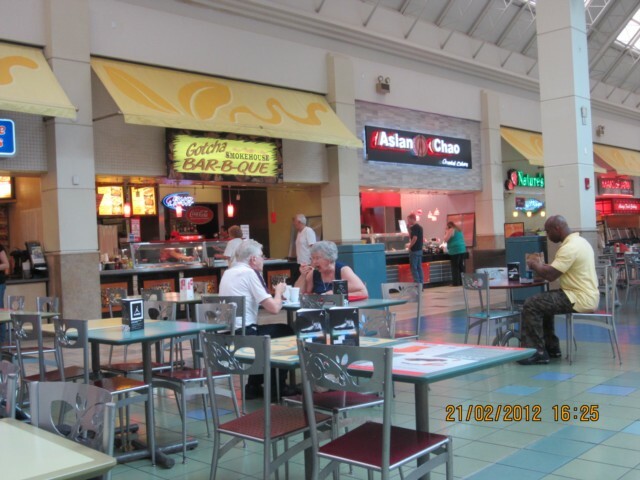 The two places we are yet to try are Gotcha BBQ and Asian Choa. 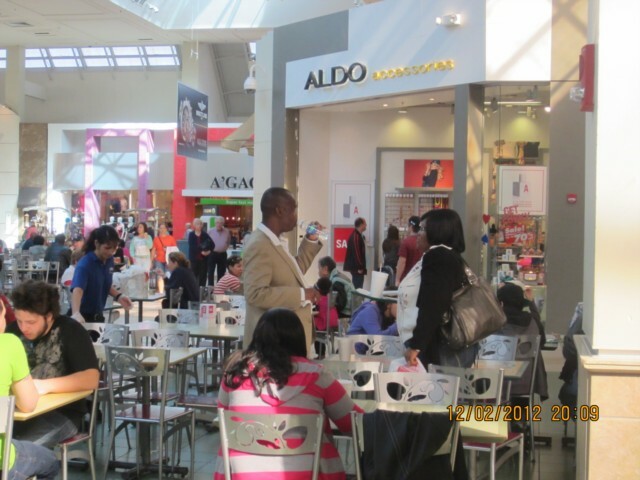 Whilst the adults finish their meals the girls usually go to Aldo Accessories which is in the food court. 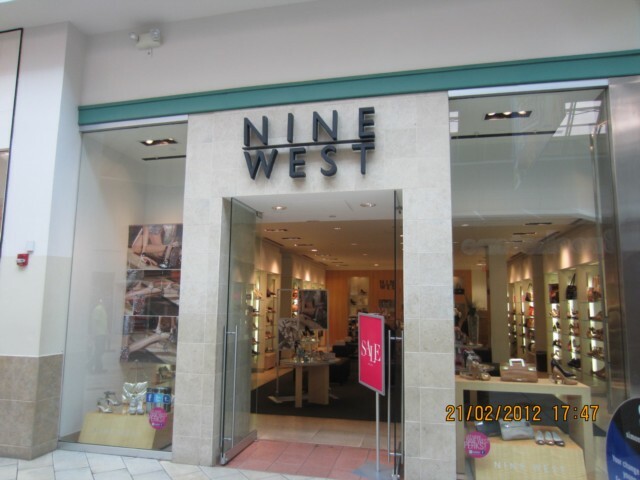 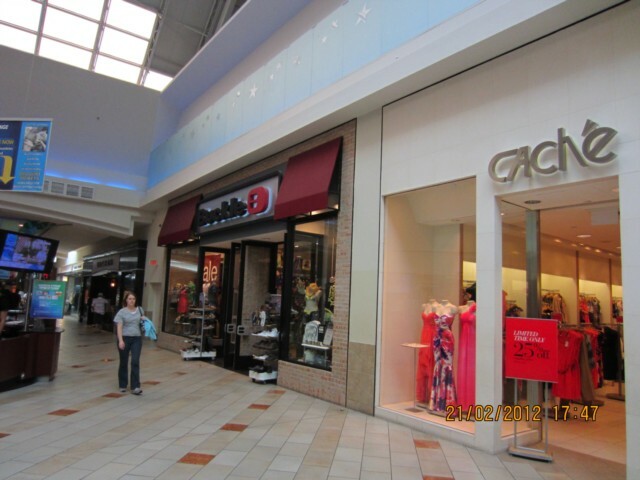 Before we head home we have a quick look in Guess, Nine West and Cache. 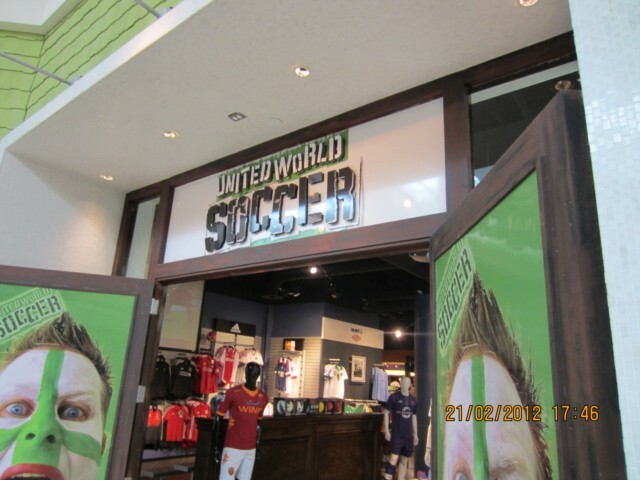 We exit the Mall by the Food Court exit and my Father usually has to have one last browse in the United World Soccer store, and then back to our villa for a peaceful afternoon in the sun by the pool. 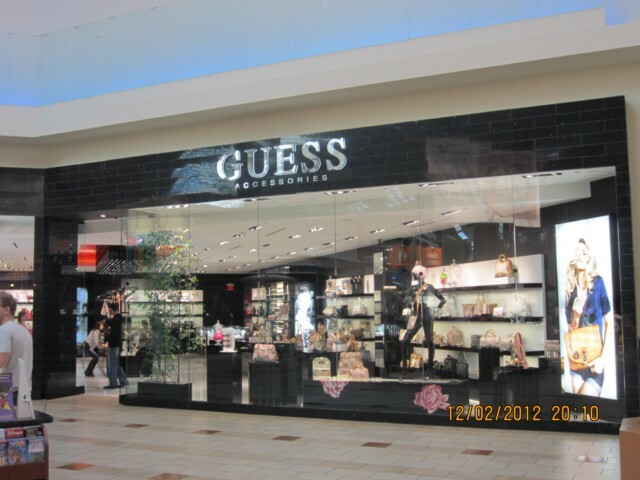 Viewed 3076 times since 15 December 2012.